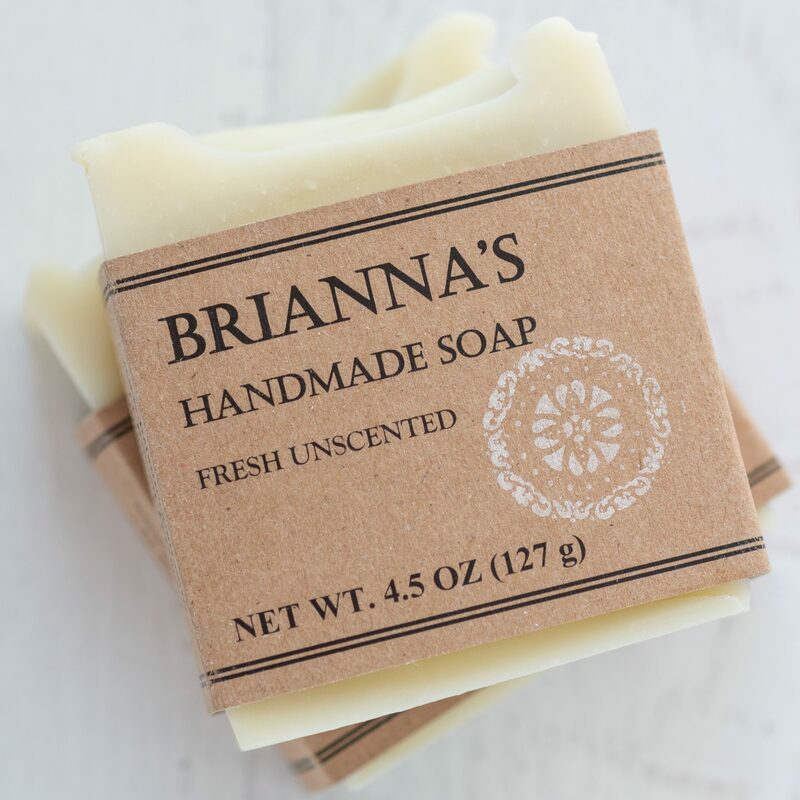 My Fresh Unscented handmade soap is made with love in small batches. 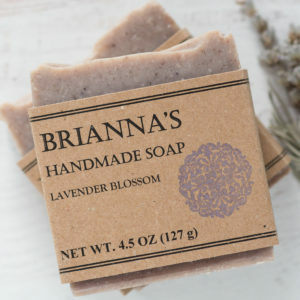 It is extremely gentle and excellent for sensitive skin. 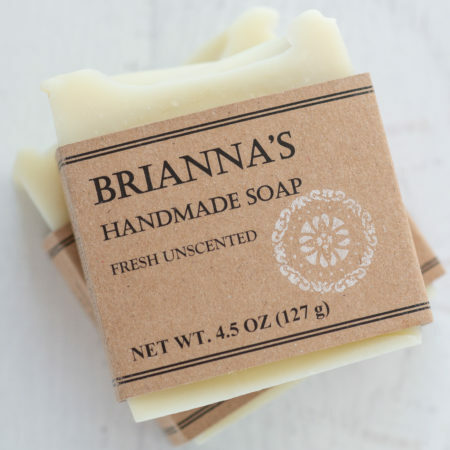 This bar provides a lovely lather, washes away cleanly yet leaves skin soft and moisturized. 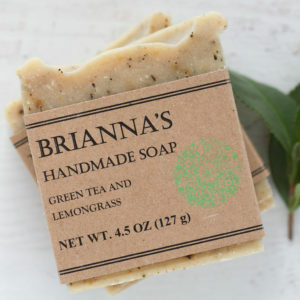 These soaps are my new favorite. 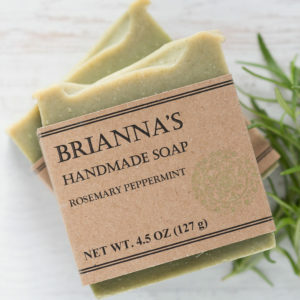 Just LOVE this soap. After using it for 3 weeks my dry flaky skin completely disappeared! I will never use any other soap.. EVER.